Polish National Team select announced! 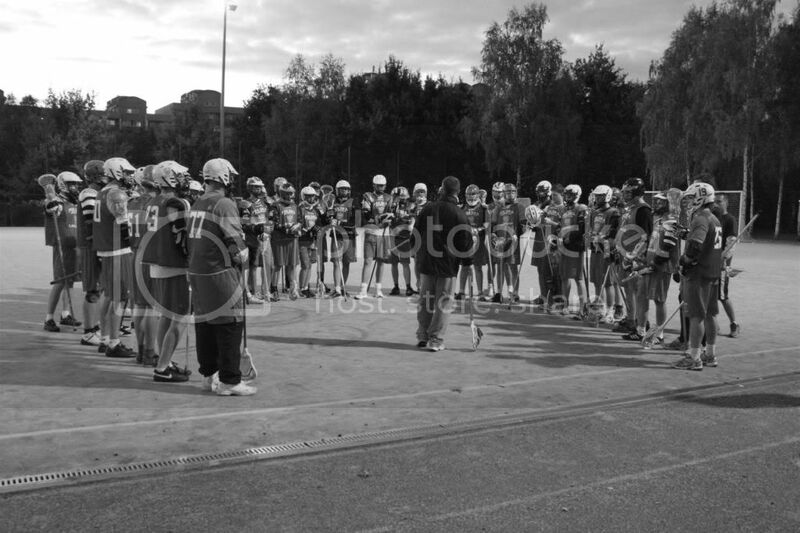 During the weekend of November 9-11th 2009 tryouts were held for the Polish National Team in Warsaw. Head coach of the PNT, Christian Zwickert, had to choose 25 out of over 50 players from all over Poland. Coach had two assistants: Bob Bieschke – general manager, and Chris Perzinski – national team select from the USA. Those three gentlemen did everything they could to pick out the best players during this short time. Congratulations to those players for their hard work! Let’s just hope that in the future more Poznan players will make it to the Polish National Team. 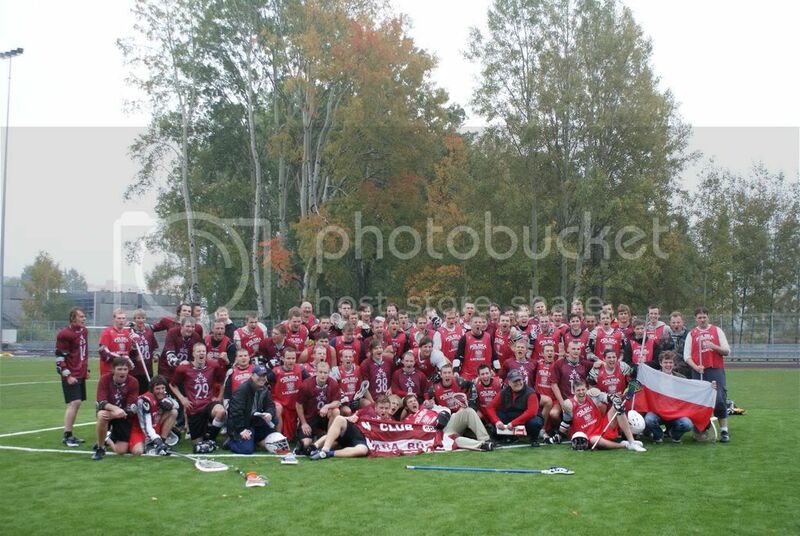 The PNT played a scrimmage with the more experienced Latvia team. The score was 16:2 for the team from Northern Europe.